Fred Furniss has been posthumously nominated for a prestigious coaching award. Swim England National Talent Officer Fred, who died on 9th July, is one of three people that have been shortlisted in UK Coaching’s Lifetime Achievement category. The winners will be announced at a glittering awards ceremony at London’s Honourable Artillery Company on Thursday 29th November. 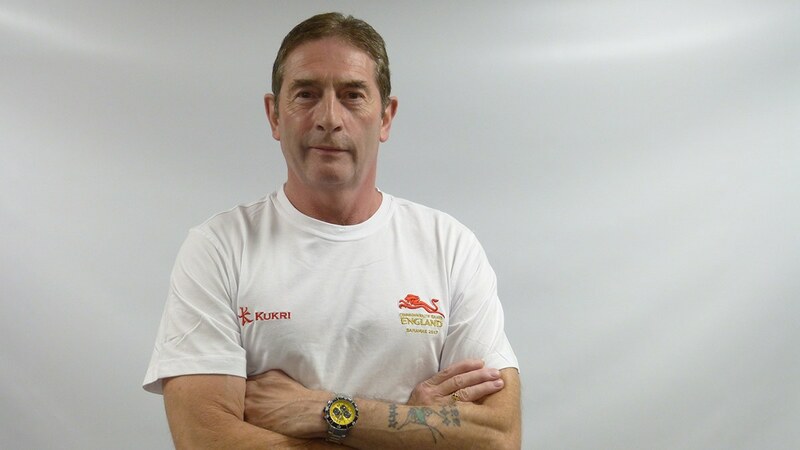 Grant Robins, who is Swim England’s Head of Talent nominated Fred for this award and said, “I felt it was right and apt that Fred was recognised for all his hard work and contribution over the years to coaches and coaching. Fred was so passionate about the job he did, he loved it and we loved him. The fact he has been shortlisted for this award is a fitting tribute for such a gentleman”. From all of us here in the Regional team and throughout the Regional Management Board, he was a much loved coach across the North West. This is a thoroughly deserved nomination and he will be missed by all clubs.